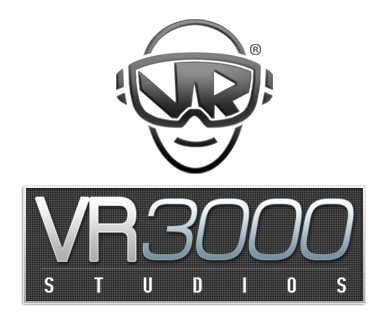 Webmaster Central is proud to introduce VR3000 Studios. The new studio will be the first of it’s kind to focus entirely on adult VR video content. VR3000 is the only source for licensing this incredibly new immersive technology. With built-in digital protections against piracy and technical limitations making it currently impractical for the free tube site model. VR3000 provides adult companies with a powerful new path to profitability beyond anything available today. 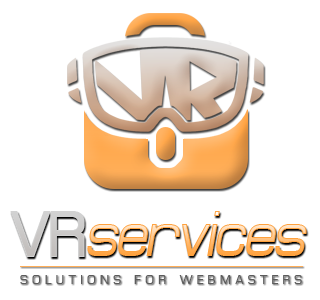 VR3000 Studios is dedicated to creating the best adult VR content on the web today. The content from VR3000 Studios is shot with proprietary technology in Ultra HD 4k 3D and streams at 60 frames per second. The VR3000 models and actors represent the newest, hottest, up and coming talent on the web today. 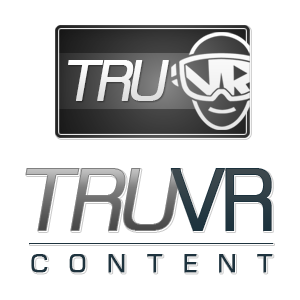 VR3000 content can be streamed to ANY mobile, PC or tablet rather than requiring the user to download the entire scene. A new VR scene will be updated weekly. Whether you are creating a stand alone VR site or adding the content to your existing site this is truly must have content, current conversions of VR content are better than 1:50. 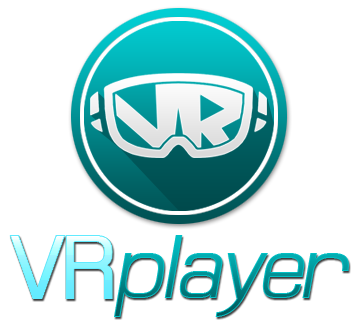 The VR3000 Player represents two+ years of development, putting us well ahead of the curve, and is a revolutionary leap in VR functionality. Using the VR3000 player eliminates the need to download the entire VR scene. Due to the fact that VR files are huge and filmed in ultra 4k, most users do not have the available space to download a VR scene to a mobile device or tablet. With the VR3000 player your members can stream your VR content to ANY mobile device, including the iPhone, tablet or PCs. If you are currently filming or considering filming VR content the VR3000 player is the best choice. Also, the player supports 2D, 3D 360, 3D 180, and side by side 3D content. We also offer the exciting functionally to display 2D videos in a 3D theatre environment, which we offer to customize the virtual reality theatres to your liking, reawakening the 2D video adult industry and allowing you to re-monetize on your existing content. 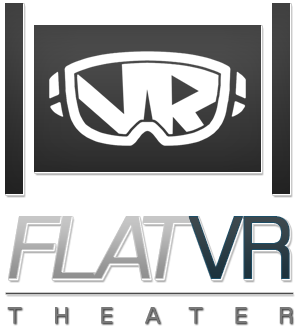 FlatVR is a bonus content collection for Webmaster Central clients that places more than 5000 adult HD videos into a virtual environment. All of the FlatVR videos are embedded in a VR environment that resembles a sweet bachelor pad with a giant flat screen TV. Webmaster Central will be releasing additional VR environments in the coming weeks and months, and sees the FlatVR experience as a great way to get new customers hooked on VR.